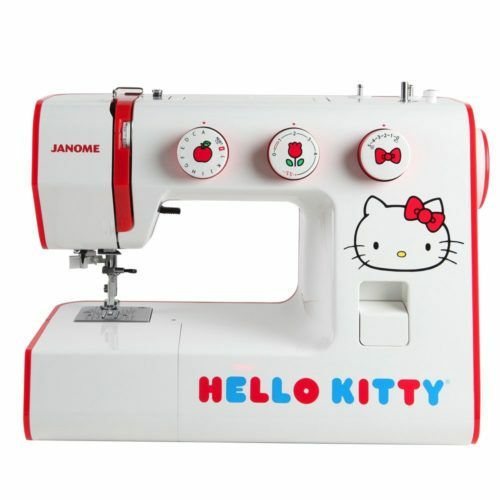 Say hello to the `5 best Janome hello kitty sewing machine`, Specifically design for lovely kitty or kids. No doubt, the looks of a sewing machine is like an extension of their character. After all, they should pour all their creativity and dreams in each stitch that they make with it. Aside from being really pleasing to the eyes because of its Hello Kitty design, the Janome 11706 is really functional and useful. This machine is ideal for sewists who are just beginning their passion for sewing. It is also perfect for young sewists because of its size. It’s compact in size weighing just 11lb. 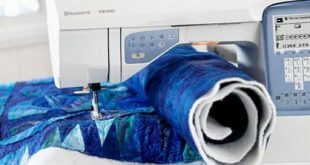 It can be brought everywhere you go, especially as a quilting machine for classes. Key features are 11 stitches with 2 stretch stitches, built-in 4 step buttonhole, three presser feet with a snap, etched needle plate, reverse lever and stitch selection dial. It also has vertical oscillating hook bobbin and push-pull bobbin winder. The tension control dial is manual, yet easy to use. 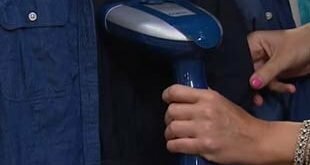 It controls tension depending on the fabric being used. Correct tension is needed to have good consistent stitches. Maximum stitch is 5 mm while maximum stitch length is 4 mm. Standard accessories include sliding buttonhole foot and zig-zag foot. Overall, key features are really simple. This is a very easy to use sewing machine. Even though this Hello Kitty Sewing Machine is just ¾ size, it is still made with quality and durability which makes it fully efficient. 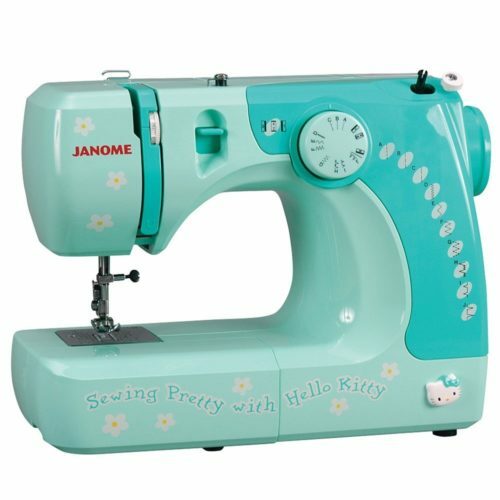 The Janome 13512 may look very appealing and cute but this sewing machine is capable of Heavy Duty Sewing. The sewing machine’s Internal Aluminum Frame makes heavy duty sewing possible. This Hello Kitty Sewing Machine is capable of 15 basis stitches. With this number of stitches, you can already make simple projects with excellent clothes and home decoration. It is ideal for young sewists who are just starting and want to learn their way around sewing. It is tough and robust but with easy function. You can definitely let your kids use this sewing machine without supervision. They Just need to choose their desired stitches and turn the knobs and can get started. One key feature includes the easy reverse lever for sewing backward to lock a stitch. Stitch length is also adjustable. The stitch dial where you can select your stitch is very easy to turn. The symbols for the stitches are also graphically displayed so choosing is very easy. The machine has manual thread tension control that aims to stiffen or relax the thread depending on your project. Its needle plate has a unique design that keeps the stitches level and straight. Janome 13512 easy control, durability, and cuteness are really good enough reasons to buy. Janome 18750’s cuteness may mislead you to think that this is just a simple cute hello kitty sewing machine. This sewing machine, in fact, is a full-scale computerized sewing machine. It is capable of 50 stitches which makes it very useful to use in both small and big projects. The LCD screen can easily be controlled and navigated. 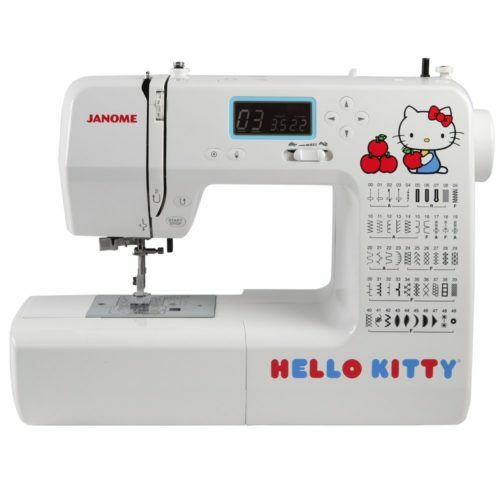 This makes Janome 18750 Hello Kitty sewing machine very user-friendly. Also choosing among the many stitches is straightforward. Modifying stitches is also trouble-free. Its auto-declutch bobbin winder, extra high presser foot lift, and easy reverse are also noteworthy. Start and stop button takes starting and stopping to a whole new and easy level. Maximum stitch length is 5mm while maximum stitch width is 7mm. Other key features include one hand needle threader, three one-step buttonholes, seven-piece dog, memorized needle(down and up), and drop feed dog. It also has slide on presser feet, speed control slider, free arm, locking stitch button and jam-proof horizontal full rotary bobbin. Standard accessories include specialized bobbin, zig-zag foot, satin stitch foot and sliding buttonhole foot. If you want fully efficient, easy to use, durable and extremely cute sewing machine, this is definitely the one for you. Janome 15822 like all Janome sewing machine is also very cute but durable. It is compact in size with only 14.5’’ width and weighing only 14 lbs. Because of its size and weight, it is really handy to bring anywhere you go. This is especially functional if you or your kid has sewing classes or traveling, but still, want to be ready for anything. But do not think that it is not as efficient as a full-size sewing machine. After all, it has full functions with a capability of 22 stitches. It can also stitch up to 650 stitches per minute. Key features of this product include front loading, easy to use manual, thread tension control, hook bobbin and 3-piece feed dog. Its maximum stitch width is 5mm and maximum stitch length is 4mm. It is also convertible to free arm so you can easily sew in tight places. The stitch selection dial makes it very easy to choose from the 22 stitches available. While the built-in storage is very useful in tidying up your accessories used in sewing. It also has extra high presser foot lift. 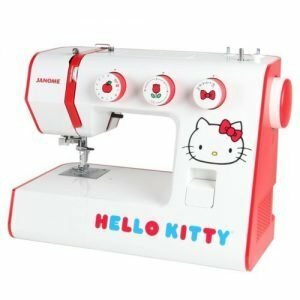 With the compactness, beauty, and usefulness of the Janome Hello Kitty Sewing Machine, you can truly win the heart of your kid or enjoy using it personally. This model of Janome Hello Kitty Sewing Machine is really portable. Its weight is only 2.2 kg or 6.8 lbs and has a width of only 13.5 inches. It is lightweight because of the material it is made up of – ABS Resin. It has accessories of 2 needles in which one is attached to the sewing machine body. It also comes with a bobbin, needle threader, foot switch, and an AC adapter. The compactness of this sewing machine is perfect for urgent and small repairs, and for simple crafts. Perfect for kids who are learning how to sew. Choosing among this best Janome Hello Kitty Sewing Machine is hard if your criteria are only aesthetics since all of them are really cute. 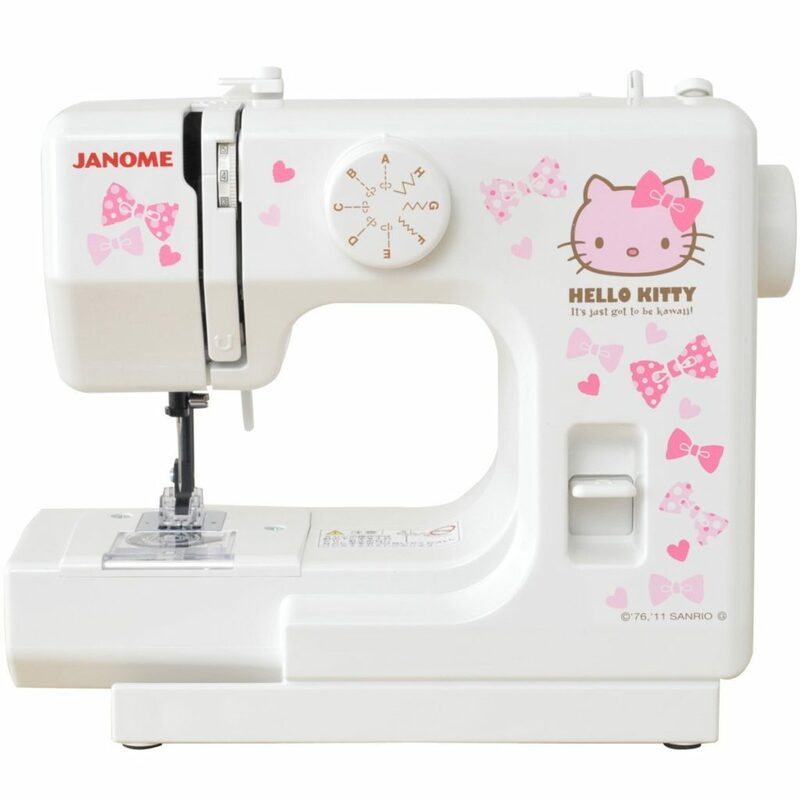 However, if you are looking for a fully functional, cute and easy to use sewing machine, you may consider the Computerized Janome 18750 Hello Kitty Sewing Machine. 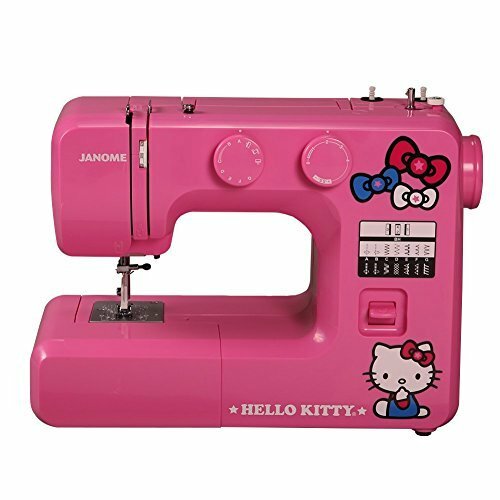 Janome 15822 Hello Kitty Sewing Machine is also recommendable because it is compact, functional, easy to use and with quite a reasonable amount of stitches. It is best to think and evaluate first what you really need. Is it for your kids? How old is she or he? 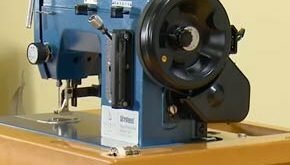 This would determine if you need more features (computerized) or just a simple machine for someone new to sewing. Anyway, pick from this list if you are really looking for a hello kitty sewing machine. That’s the best option you’ve got! Previous 6 Best Brother Sewing Machine Reviews – Just what you Need!